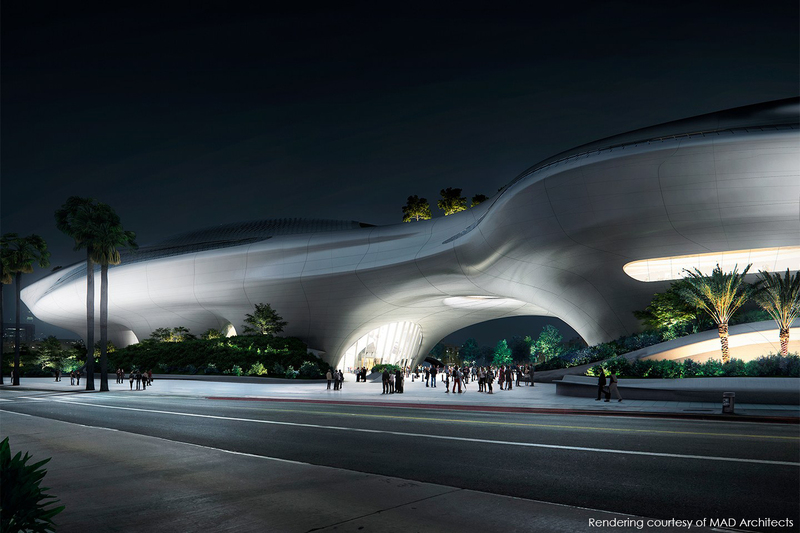 Lucas Museum of Narrative Art. Rendering courtesy of MAD Architects. The parametric design process, virtual reality, and an integrated 3D process are revolutionizing the way buildings are made. 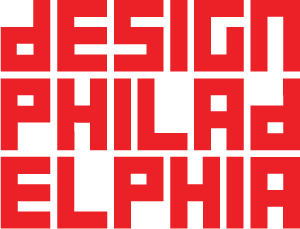 For this DesignPhiladelphia 2018 event, we will use the Lucas Museum of Narrative Art, established by film creator and director George Lucas, to explore the future of design through the eyes of both the creator and the viewer. Join us for a futuristically themed evening where Brendan Mullins, Associate at Stantec Architecture in Los Angeles, will discuss how technology is changing the way we communicate and think about design. Learn how the use of various technologies, specifically parametric design and virtual reality, have impacted all phases of a project, from conceptual design through the methods of delivery to the contractors.